“I am Lethien, the violinist of the folk-metal-rock band called Elvenking. We are the first Italian band that introduced a violin in a rock/metal music context (from 1997). 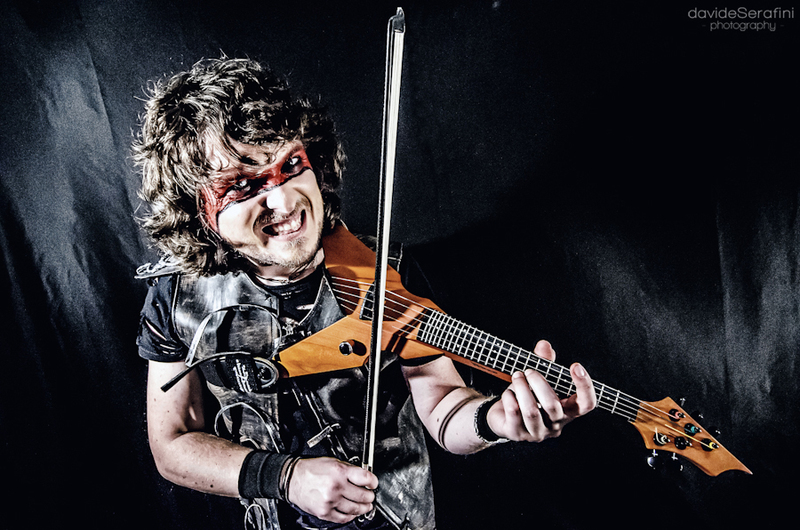 “I tested a lot of electric violins and finally the Viper is for sure the best one for my needs! “My 5-string Viper has a very clear and rich sound and an incredible adaptability for a lot of music genres.